The 18th November is Children in Need day. 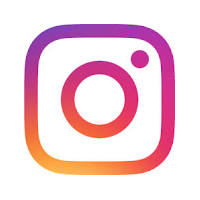 What can you do to support the cause? 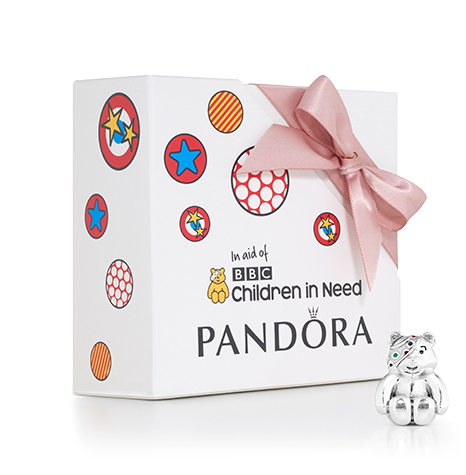 PANDORA is supporting the UK charity Children in Need by donating 20% of the sales from their delightful Pudsey Bear charm. If you haven’t bought your Pudsey Bear charm yet, now is the time to do so. There are many ways you can support Children in Need including setting up a fundraising event. You can download a Fundraising Kit here and get more inspiration for fundraising events here. Let us know in the comments below what fundraising events you have planned to help Children in Need.